The Eddie Metz Jazz Trio, featuring bassist and vocalist Nicki Parrott, pianist Rossano Sportiello and drummer Eddie Metz Jr., return to central Florida by audience demand! Metz has toured with the Count Basie Orchestra, the Bill Allred Classic Jazz Band, the Les Brown Orchestra and many others. Metz has also worked with such greats as Ella Fitzgerald, Sarah Vaughn, Arturo Sandoval, Sammy Davis, Jr., Rosemary Clooney, Michael Feinstein, Chick Corea, and Patti Page. He continues to record with top jazz artists and perform at jazz festivals and events around the country. 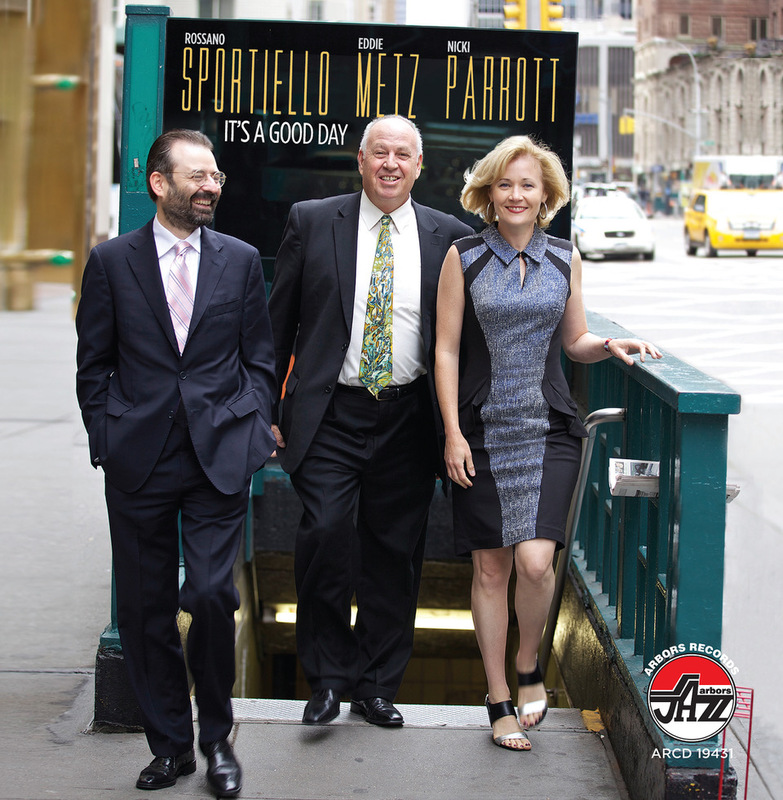 The trio might be described as cosmopolitan, because Ed Metz is American, Rossano Sportiello is Italian, and Nicki Parrott comes from Australia.